First, check whether the power outage is limited to your home. If your neighbours’ power is still on, check your own circuit breaker panel or fuse box. 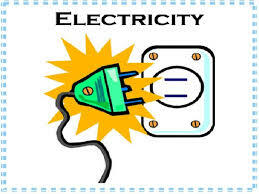 If the problem is not a breaker or a fuse, check the service wires leading to the house. If they are obviously damaged or on the ground, stay at least 10 meters back and notify your electric supply authority. Call BC Hydro at 1 888 POWERON (1 888 769 3766) or *HYDRO (*49376) on your cell phone. Tell us about the outage so we can send the right crews and equipment to the right location. HAVE PATIENCE – in an severe weather event electrical repair crews will be very busy, with priorities to the larger urban areas. Prepare to be without power for up to a week.